Rob Haggart has had a significant influence on my career. While he was the photo editor at Outside Magazine, he once told me, “You adventure sports guys couldn’t light your way out of a paper bag.” And he was right. A lot has changed since that lunch in 2002, but he nailed it and he didn’t mince words. After that lunch, I went out and bought a Hasselblad and some strobes and got to work. 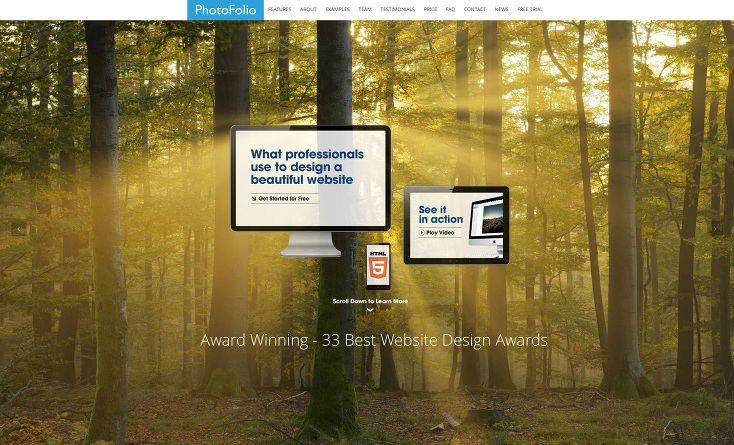 In 2010, I signed on with APhotoFolio and have since won two PDN Photo Annual Awards for my website. Rob does a great job with the website templates he offers as with everything else he does. I was stoked to answer questions for this interview as he asked quite a few in-depth questions I don’t get that often. My thanks to Rob Haggart and Sven Brunso for their hard work on this – and the stellar websites. Check out the full interview on the APhotoFolio blog.